Jude’s Brown Butter Pecan Ice Cream is one of their newest additions and I’ve been eyeing up this little beauty for a while. I was impressed with their Salted Caramel number so I have high expectations of this one. 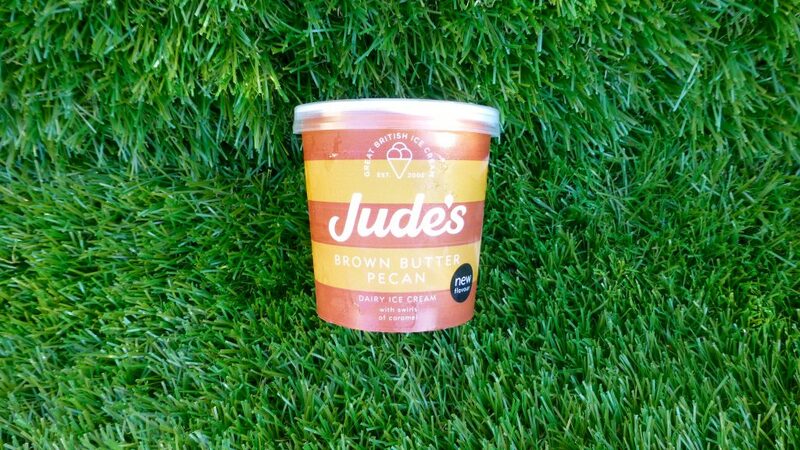 What I love about Jude’s is that you can buy their mini tubs, which aids if you want to try a flavour but don’t want to commit to a big tub. 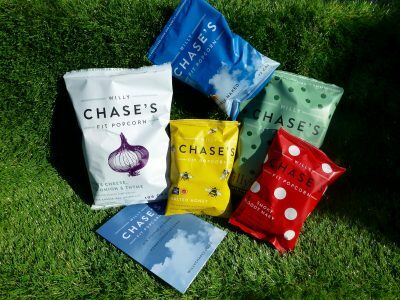 Prices range from £1.85 for a mini to £4.79 for a standard tub and are becoming far more readily available in most supermarkets including Ocado, Waitrose and Sainsbury’s. This scooped like a dream. No need to wait I could dig straight in with ease! The ice cream itself did not disappoint, delightfully smooth, almost whipped like and very creamy. It is not your average ice cream flavour and I wasn’t sure what to expect but in a nutshell it is like a Wherther’s Original melted down and popped into ice cream. The flavour was perfectly balanced, not too over powering and the pecans were definitely the right pairing, making it oh so moreish. I don’t usually like nuts infiltrating my ice cream however I was pleasantly surprised by how much I enjoyed it. The caramel sauce was indeed swirled throughout the ice cream and added some sweetness to the savoury flavours. This is another fine example from Jude’s of a little luxury in a tub. 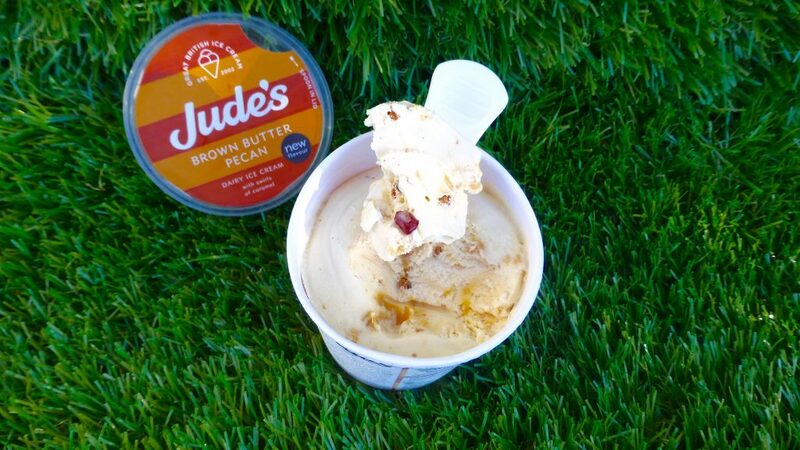 Jude’s have come up with an innovative idea that doesn’t just follow the trends or the same sorts of flavour combinations that other companies are churning out. Definitely a must try. 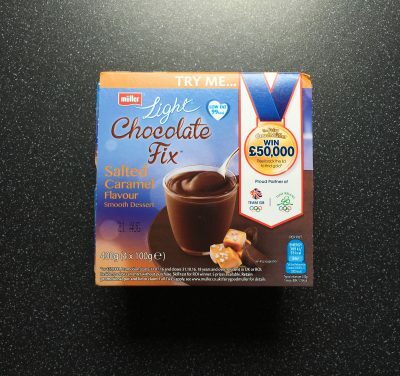 I cant wait to see what their next flavour is to hit our shelves, I’m still hoping and praying that they release their Special Edition Crunchy Peanut Butter Ice Cream, which was only available as part of a competition. Come on Jude’s give us the peanut butter! Oh goodness, I need this in my life ASAP!